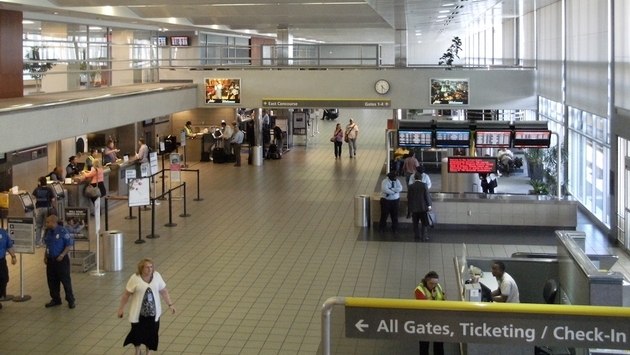 PHOTO: The main concourse at Jackson-Evers Airport. Authorities found no evidence of a bomb aboard an American Airlines plane on Wednesday after a bomb threat was called in to the Jackson-Evers Airport in Jackson, Miss. 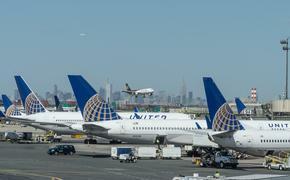 The caller said an explosive device was aboard the incoming flight. When it arrived, the plane was moved to a remote part of the airport and, fortunately, no devices were found. Officials from the Jackson, Miss. police department, the FBI, Transportation Security Administration and the National Transportation Safety Board were involved in the investigation.